Anne Curtis attends the “Blood Ransom” Press Conference at Noypitz in Glendale, CA on October 27, 2014. ©Pacific Rim Photo Press. CR: Sthanlee B. Mirador. “BLOOD RANSOM” Stars Anne Curtis & Alexander Dreymon arrives at the LAX Tom Bradley International Terminal in Los Angeles, CA from the Philippines on Sunday, October 26, 2014 for the Premiere of their film “BLOOD RANSOM.” Photo by: Sthanlee B. Mirador_PRPP. 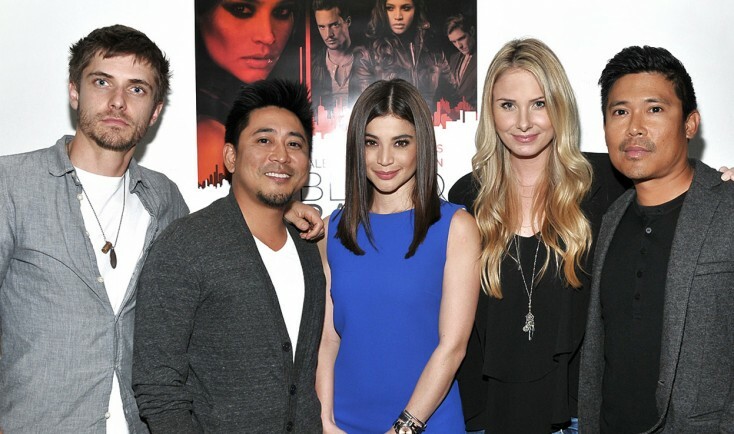 (l-r) Caleb Hunt, Deon Basco, Anne Curtis, Vanessa Evigan,Darion Basco at the press conference of “Blood Ransom” held at Noypitz Restaurant in Glendale, CA.